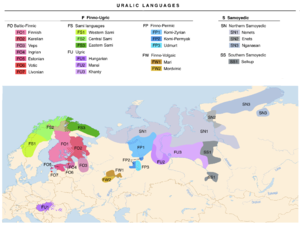 ^ Uralic. Ethnologue: Languages of the World. [2018-07-17] （英语）.